Google's witty side has been showing up more frequently over the past few weeks. First, it rolled out animated doodles in the homescreen Search widget, then yesterday we discovered an adorable elephant in the Go app, and today we've come across another hidden Easter egg. This one is like a game of Flappy Bird that you can play anytime. Think of it as the equivalent of the dino game in Chrome, but for mobile search. Over the weekend, the Google Maps app reached 5 billion downloads on the Play Store and we celebrated that momentous occasion with virtual champagne and confetti — well, just a short post really. 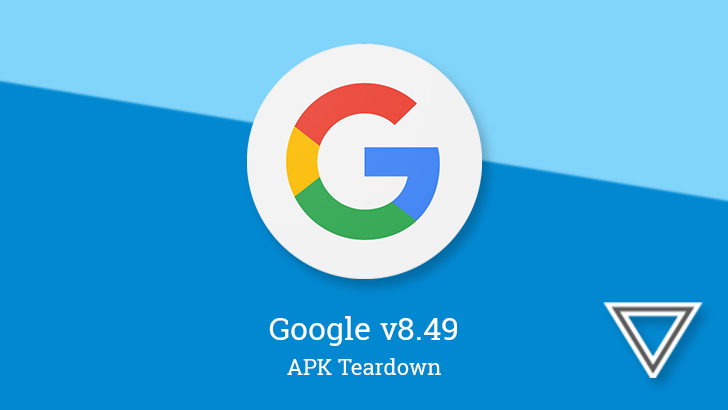 However, our eyebrows were a little raised when we noticed that the Google app still hadn't made it to that coveted number, but now they're dropping as it has just caught up. At this point, it's no mystery that Google is digging deeper into facial recognition technology. Earlier today, XDA posted details found in a leaked Android Q build that contains code related to facial recognition, and now a beta update to the Google app adds its own details to the story. It's safe to say that Google will not only support per-device recognition, but will also support it across Assistant-enabled devices with the proper hardware and even allow detection for multiple users where appropriate. If you've been living on the beta distributions of the Google app, you probably spent the weekend (and a couple days into the week) with a broken At A Glance widget that couldn't display the weather. The issue has been resolved with yesterday's update, and it seems like things are running smoothly again. Bugs aside, not much changed in the jump to 9.0 for users, but a teardown does show some of the things to come. 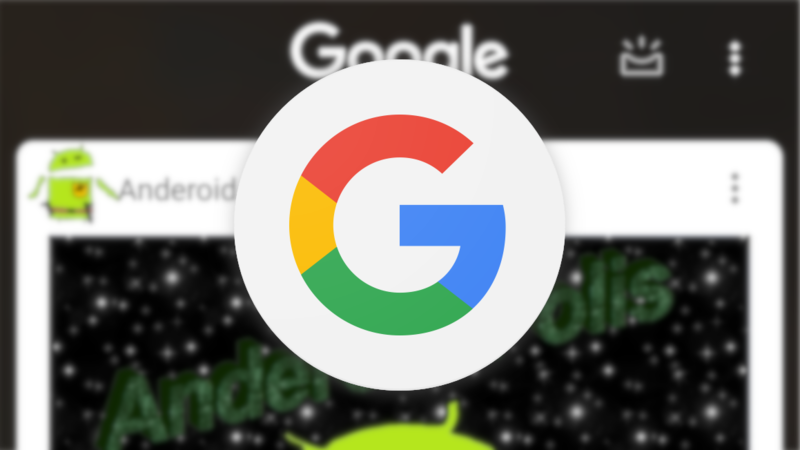 Over the weekend, an update to the Google app beta accidentally broke weather for the At A Glance Widget, affecting Pixel owners, some third-party launcher users, and anyone who manually added the widget since that became an option. Thankfully, an update (v9.0.4) which is rolling out today fixes the problem. If you've noticed that the so-called At A Glance widget — a stock part of the Pixel experience that's also available as a standalone widget and built into some third-party launchers — has been missing the weather for the last few days, you aren't alone. 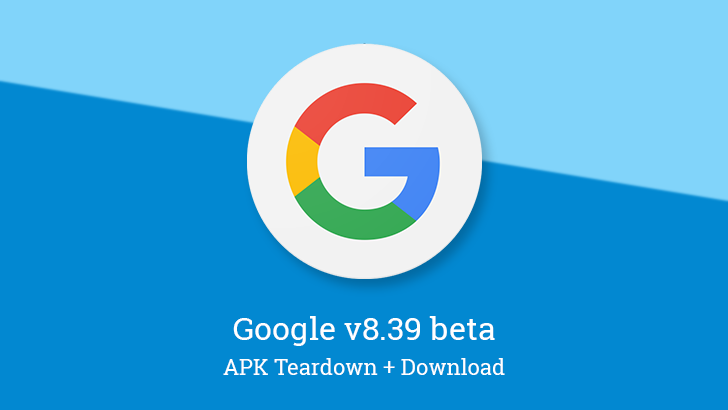 It turns out a major version beta update to the Google app is responsible for the loss in functionality — though only those who sideloaded the update or are in the beta testing program should be affected. Ever since the Google app moved to weekly releases, often with several minor updates along the way, notable changes have been spread out. This update brought the rollout of Android Auto integration for Google Podcasts, but aside from that, the last few updates have been pretty conservative with their changes. As a result, teardowns from the last few versions are getting bundled together in a single post to keep things cleaner for our readers. Friday evening brought us another update to the Google app. Unlike the previous version, there are a fair number of topics to discuss from a teardown. Google is preparing a screen for viewing your image searches from Lens, Collection sharing, a few changes to the layout of settings, and there are even hints of a mystery feature named Workspaces. Google began rolling out the traditional friday night update to the beta channel. Like so many other updates, this one brings with it minor tweaks to the interface. Of more interest are the topics for a teardown, which includes changes to Voice Match, migration of more settings for the home screen, and a bit more about KITT.